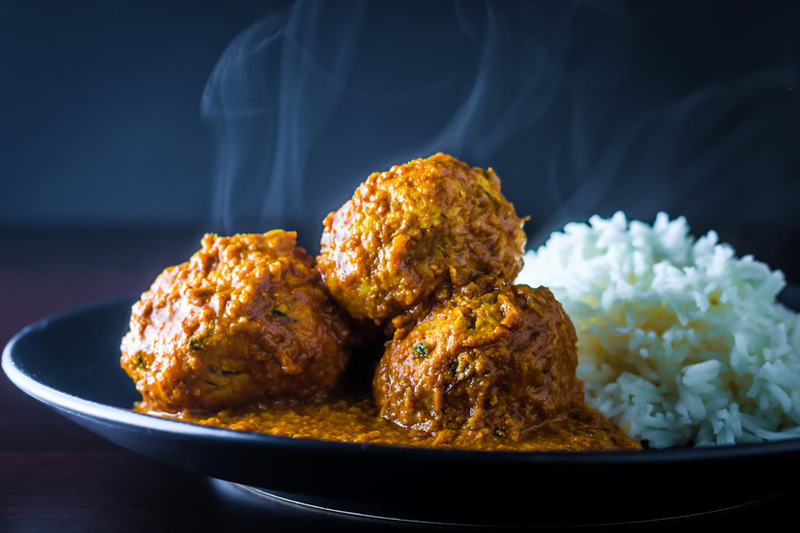 Chicken Kofta Masala, soft Indian chicken meatballs poached in a hot and spicy yet aromatic Indian gravy, fakeaway heaven. My love of Indian flavours is well documented here on Krumpli and these chicken kofta are an extension of that. They are poached in a masala style sauce or ‘gravy’ is definitely a nod to the flavours I love so much. In reality, it is meatballs and gravy much like my faggots, peas and mash, meatballs in a BBQ Beer sauce and teriyaki meatballs. These happen to be very much Indian meatballs and gravy. 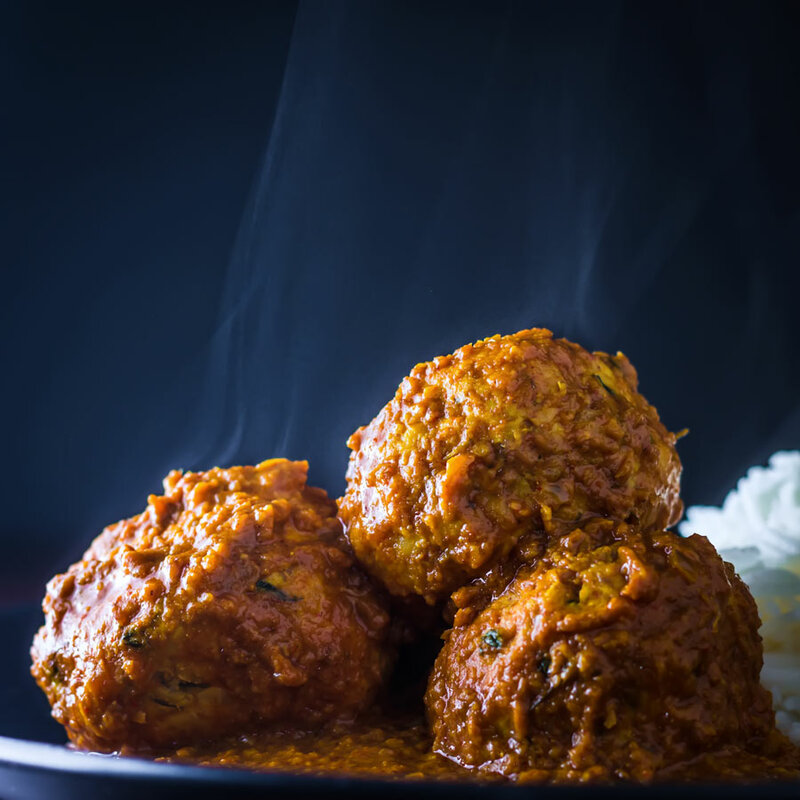 The meatballs themselves sing of fenugreek one of the real evocative flavours of Indian food. The gravy rounds it out with garlic, ginger, cumin, coriander, turmeric and of course chili. This chicken kofta curry is superb but it also makes the most incredible spin on a ‘meatball sub’ if you feel so inclined. As the recipe for the masala sauce or gravy works really well with whole cuts of meat, it works wonders with leftover roast lamb! As with all of my spicy dishes you can make this chicken kofta masala as hot as you like. I personally like this one really quiet fiery so break out the lip balm if you need to. No matter where you go around the world you will not be far from some form of meatball recipe. If you extend it further to the idea of fish or vegetables being formed into little balls you can practically go all around the globe. This chicken kofta recipe is not particularly authentic more a play on Indian flavours. 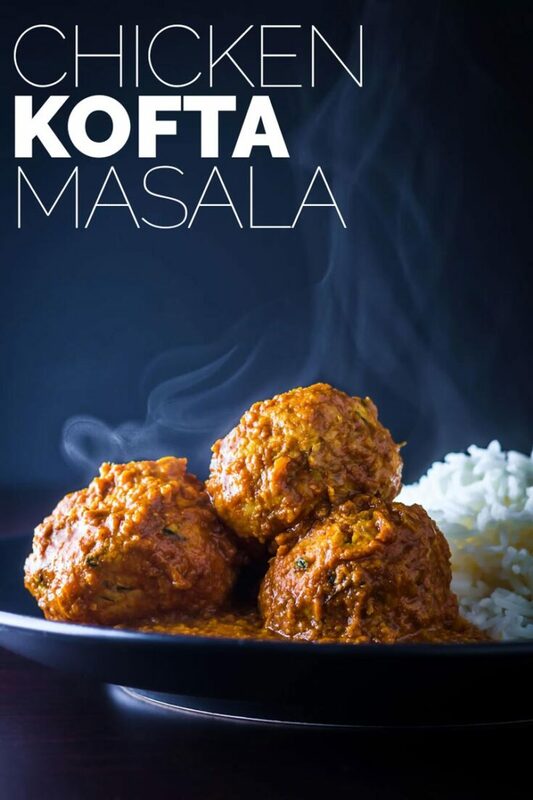 Although Keema Kofta Masala is definitely a thing, typically made with beef or mutton. As I mentioned above it is an idea I play with quite a lot, particularly with these meatball stuffed onions cooked on the BBQ! It would be remiss of me to not mention my spaghetti and meatball recipe. But the world of meatballs is wide and huge we can add all these to the list! Lions Head Meatballs from China. And no that list is not comprehensive, there are so many more! 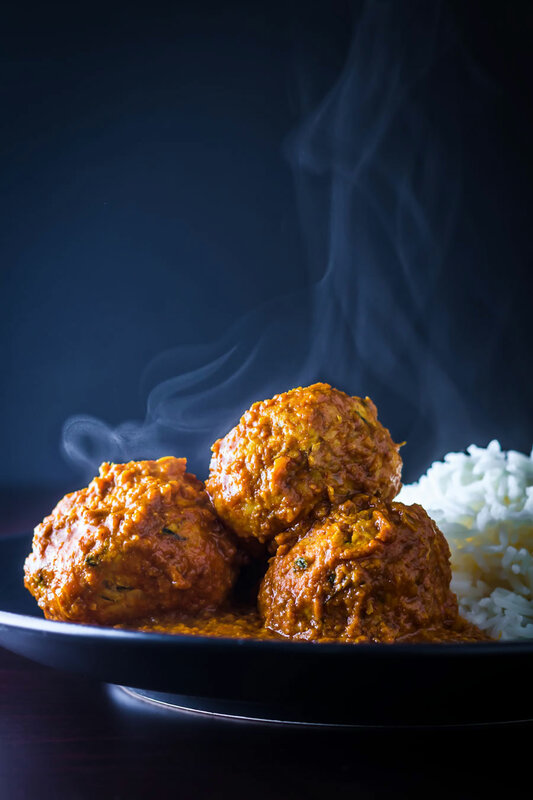 This Chicken Kofta Masala recipe is hitting you up just as we return from a weekend away in Debrecen to celebrate my wifes Birthday. The second city of Hungary and a fabulously understated city. One that we can visit without being overwhelmed by the noise and bustle, unlike Budapest. Hungarian food is great but it is all massive when it comes to portion size. As a result, we booked a table at a fabulous restaurant that serves the rarest of things in Hungarian restaurants. Modern European food. It was glorious, portion sizes that permitted us to eat two whole courses without feeling as though we needed to be pushed home in a handcart. We also stayed in a pretty famous Hungarian hotel. The Arany Bika (Golden Bull), is much famed in Hungary and is a wonderful testament to the grandeur of the past. Although it is now a little faded. Most importantly a fabulous weekend was had by both of us. The thermal spa we stopped at on the way home on Sunday was much needed to shake off the funk from the booze we consumed. Go figure, a Saturday night on the tiles. Now that does not happen very often any more! 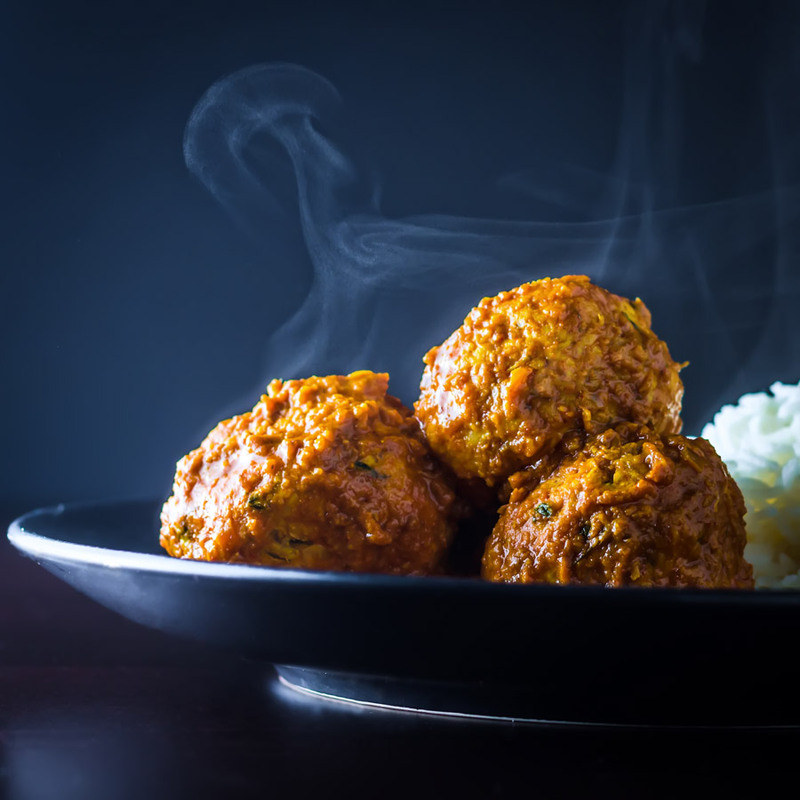 Mix together the ingredients for the kofta, wet your hands with warm water and roll into 2.5 cm balls and set aside, you should have 10 kofta. Place the garlic, ginger and onion for the sauce in a small blender with 2 tablespoons of water and blend to form a paste. Heat the ghee over a medium high heat in a large frying pan and add the onion, garlic and ginger paste and fry until golden, stirring occasionally, about 5-10 minutes..
Now add the ground spices and fry for a further minute before adding in the tomato puree and frying for a further minute, stirring continuously to prevent burning. Add in the yoghurt and salt, stir to combine then turn the heat down to low and allow to cook covered for 10 minutes. Now add in 150-200ml water, you are looking to make a sauce akin to a relatively thick soup and stir until boiling. Finally add in the meatballs and allow to poach in the thick sauce for 30 minutes basting with the sauce every 10 minutes. Hey, Brian – as you know, I made this last night. It was DIVINE. Absolutely perfect and one of the most delicious things to come out of my kitchen. That’s saying a lot! Thanks for the recipe! Everyone else? go ahead and try this. it really does taste as amazing as the pictures. 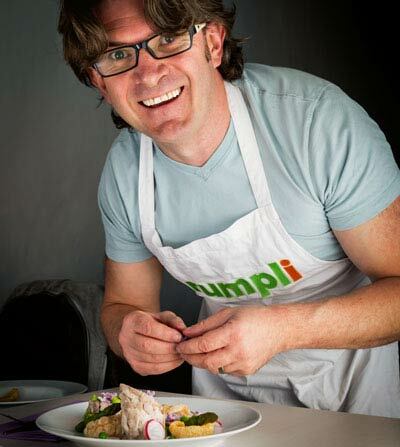 You’re making me want to cook all sorts of savory dishes and it’s killing my “to-do” list for holiday desserts. But this is another one I need to make once I get some ground chicken on hand. Until after Thanksgiving, preparation of the proteins is out of my hands, haha. We are all about Indian meals at the moment too. These look so good and I will be trying them next week! Enjoy Dannii, let me know how you get on. Oh my… these look so good! I am drooling over the pictures. I can’t wait to make these! Thanks Katie, I hope you enjoy as much as we do. I too am a big fan of Indian flavors, this sounds wonderful! Indian flavours are such awonderful lift. Have to add as well – love the photography here! Thanks Luci, it certainly packs a whole bunch of wonderful flavours. It looks really delicious! Saving this for later to try 😉 Sharing!